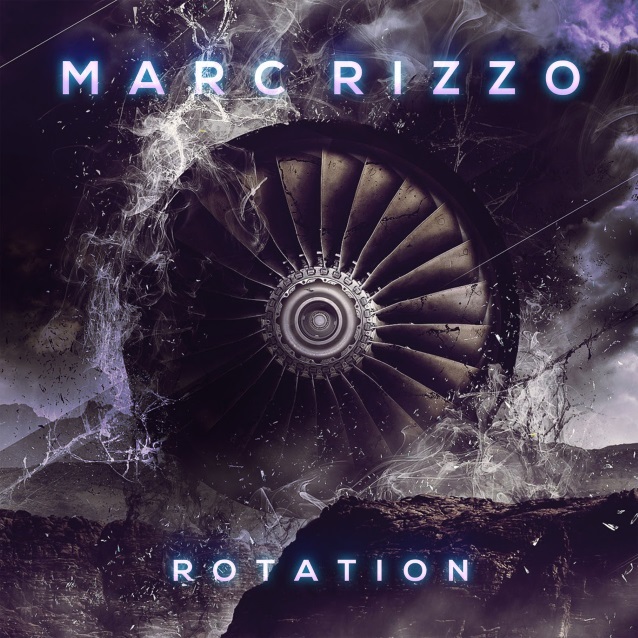 SOULFLY and CAVALERA CONSPIRACY guitarist Marc Rizzo will release his new solo album, "Rotation", on March 30 via Combat Records/EMP Label Group/Amped in North America, and Combat/SPV in Europe. 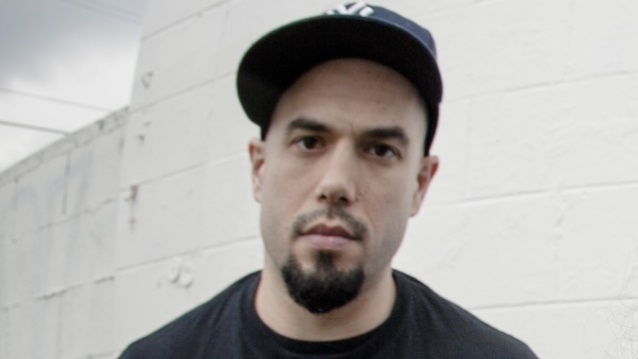 "Rotation" is the fourth solo release for Rizzo, following 2004's "Colossal Myopia", 2006's "The Ultimate Devotion" (both released by legendary shred label Shrapnel), and the independently released 2010 LP "Legionnaire". 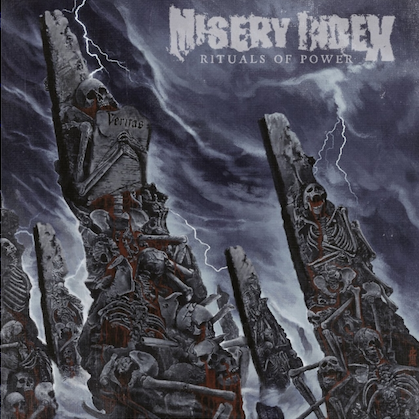 Produced by Chris "Zeuss" Harris (HATEBREED, SOULFLY, ROB ZOMBIE, CHIMAIRA) and featuring cover art by Melody Myers (ESCAPE THE FATE), "Rotation" is a blistering showcase of Rizzo's pummeling eclectic diversity, showcased on album tracks including "Spectral Intensities", "Thrash Boogie", and title track "Rotation", combining Rizzo's penchant for pummeling, low-end riffs, with thrash-intensive leads and heavy Latin flavor. Check out an album teaser featuring "Spectral Intensities" below. Rizzo is also a part-time guitarist for Combat labelmates DEAD BY WEDNESDAY (first appearing on the band's 2016 EMP release "The Darkest Of Angels"), rounding out a label roster that also includes upcoming releases from legendary metal acts RAVEN, HELSTAR and WRATH. "Marc's an awesome guitar player. 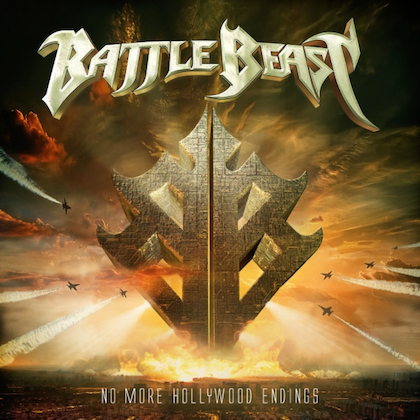 He's a badass," says MEGADETH's David Ellefson, who heads up EMP Label Group. "So when Thom [Hazaert of EMP] started talking to him about his new record, Zeuss sent over some tracks, and we were all really excited. And it just turned out to be a great, natural fit for the new incarnation of Combat. Marc is a brutal, heavy player, but so technically proficient and tasteful, and able to blend so many styles into what he does, whatever he's doing, whether it's SOULFLY, CAVALERA CONSPIRACY or his solo stuff." Says Rizzo: "I spent a couple years talking to David and Thom about releasing 'Rotation' and when the Combat thing came up, it just really felt right. I have known both David and Thom literally for the better part of two decades, and I'm really excited to have such a killer team putting their stamp on my record." Rizzo will enter the studio to begin work on the new SOULFLY record in January and will hit the road with SOULFLY in April.